Home is one of the reliable and peaceful places which simply give you comfort. No matter how hectic, tough, and busy day you faced, one single thought of home gives you an ultimate peace that simply soothes your mind. However, most of the times due to the extremely rough daily routine we forget to take care of our home. We forget to follow the changing trends when it comes to home accessories and decoration. So, today’s article is dedicated to home. 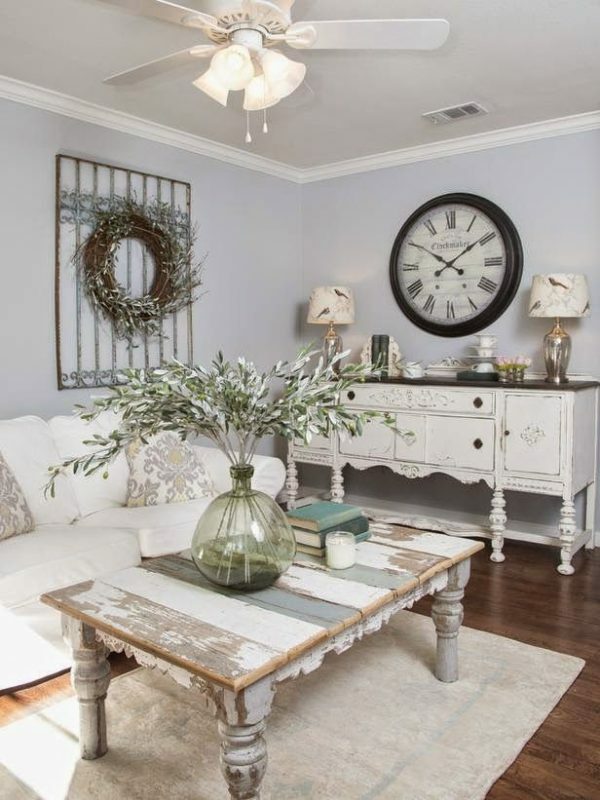 In it, I highlight a few majors and essential quick ways through which you can décor your home. Many times people ignore these décor ideas because they assume that they cost very high, but no, things are not like that. 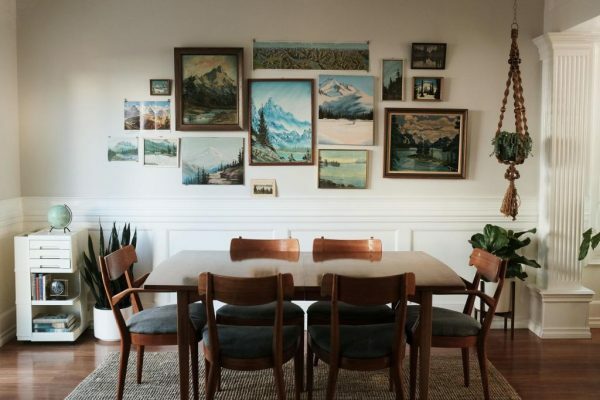 To ensure you this, I’m going to herald cheap home décor ideas that will not just make your home look gorgeous but are also according to the latest trends. We all have different tastes; the same goes for home decoration. 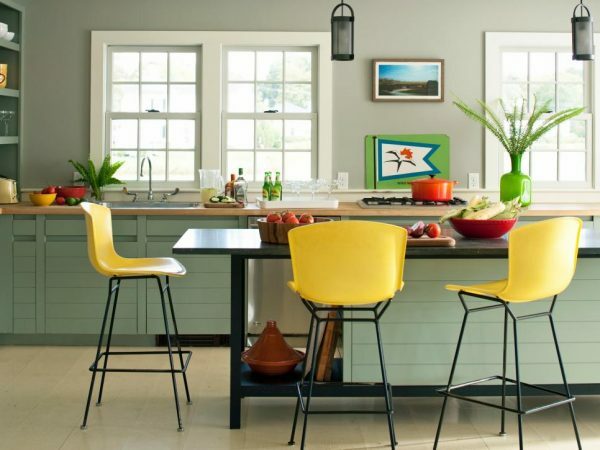 To consider this factor, I am going to mention the top 20 best home décor trends this year which are a mix of ideas that could satisfy a variety of tastes and moods. 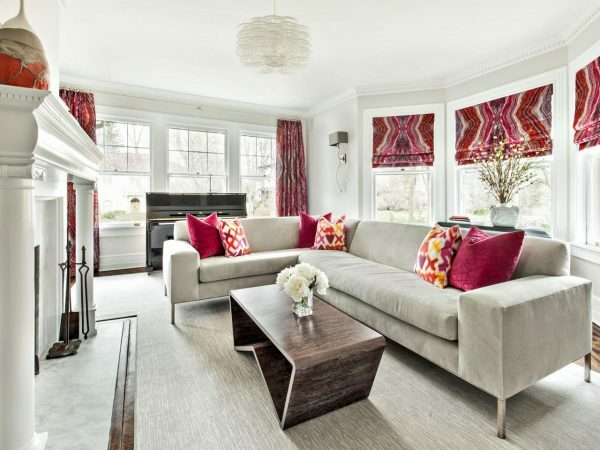 So, you can easily pick the best for your home. 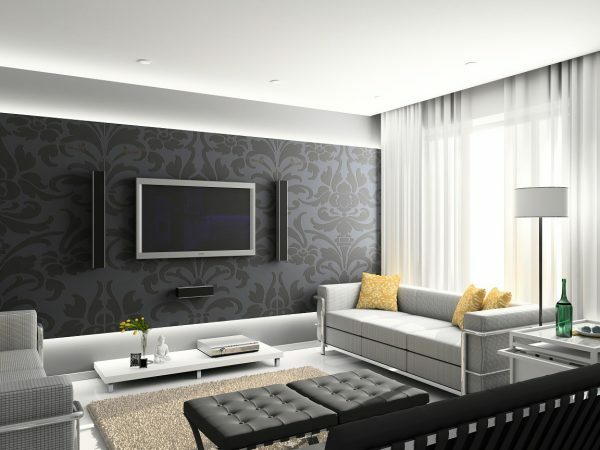 One of the finest and cheap home décor ideas is to set a background wallpaper or pattern. 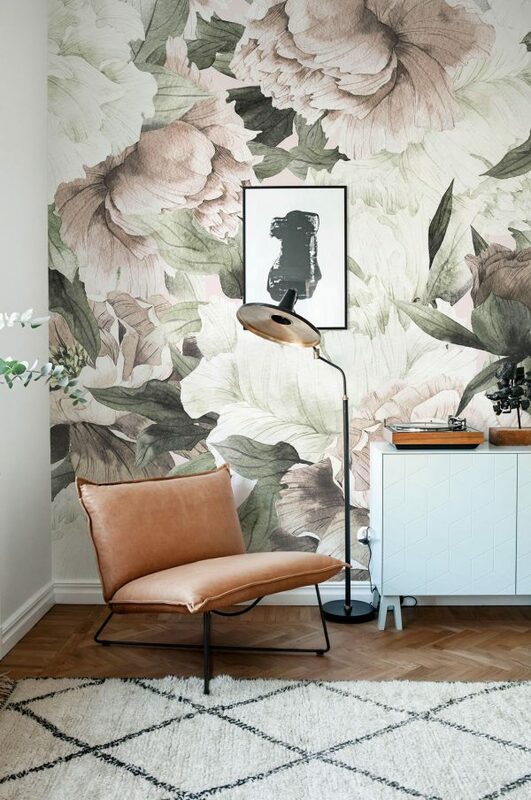 No doubt there are so many themes which you can pick, but to consider the current 2019 trend, floral patterns and background wallpapers are quite in. 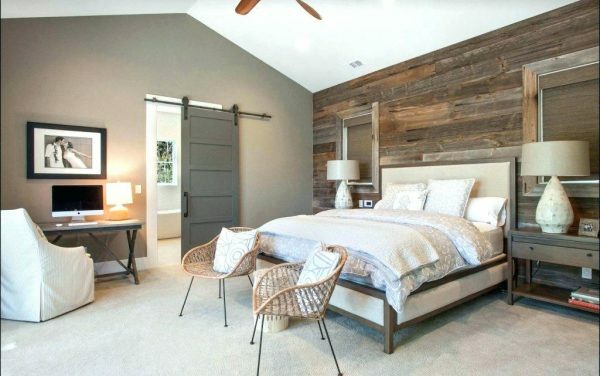 In the long run of house decorating trends, wood is always an evergreen theme. Installing a wood floor or adding wood accents to portions of the rooms easily entice your home with decency. Those who think that velvet is an old trend, think it twice before repeating this. A velvet sofa in your drawing room with light plain walls gives you a perfect and luxury home look. 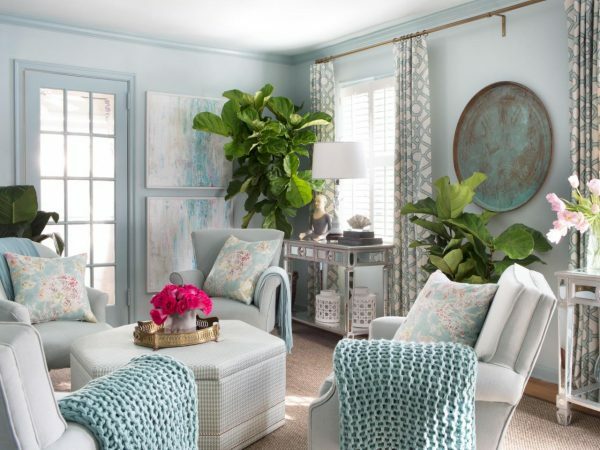 It is one of the interior designers favorite designs to set a drawing room according to this pattern. As far as development is concerned, tech stuff has become a common aspect of our surroundings. 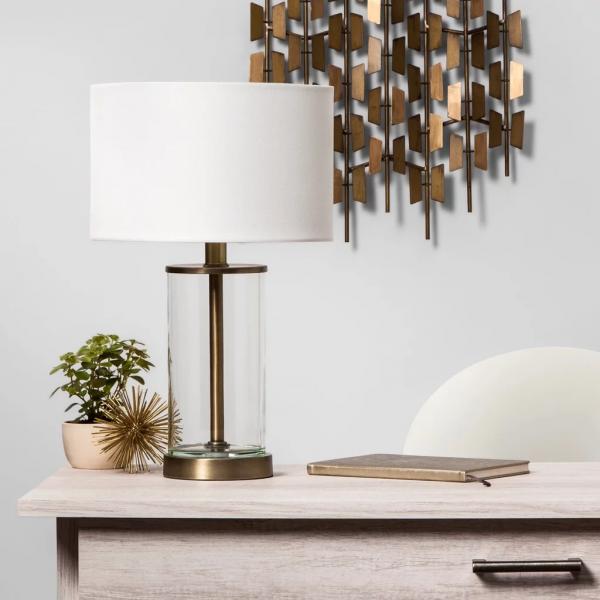 So, a tech-looking lamp, for example, and other tech-inspired decoration accessories made of natural material, including copper, stone, granite and even concrete are a significant decor trend in 2019. 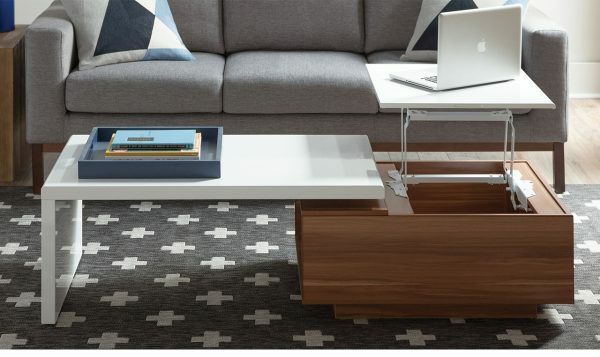 It could simply make your home spacious and trendy. 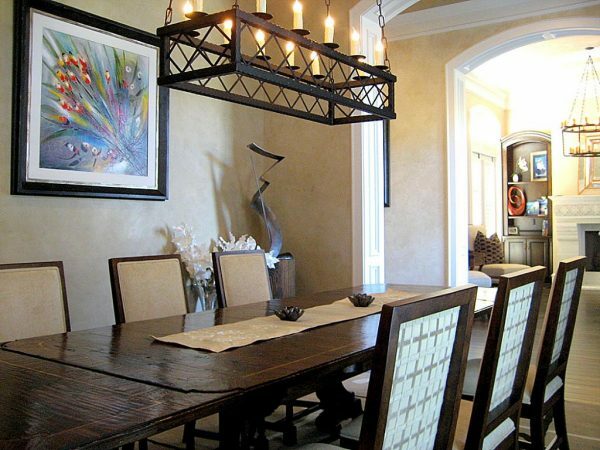 The combination of rich palettes helps you out to make your home sophisticated as well as well-arranged. 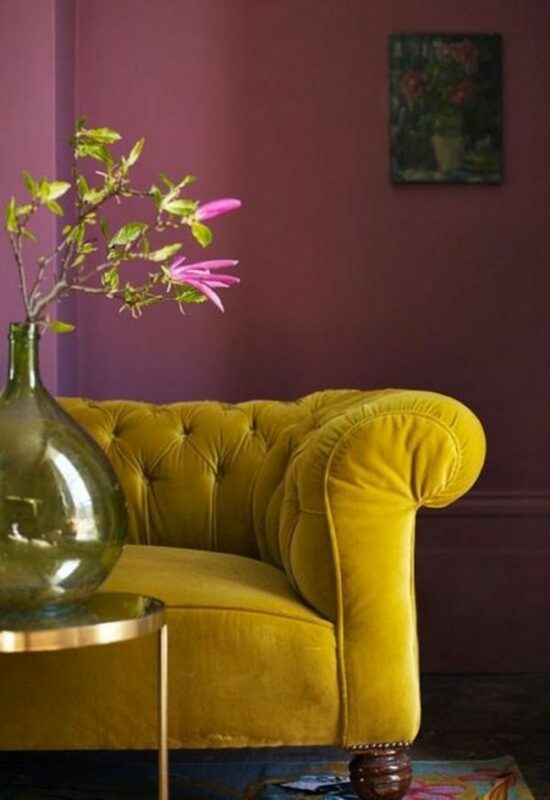 Bolder colors with bright hues include organic green, bold yellows, dramatic reds, statement pinks and other attractive shades that suit you and turn your home perfect. 2019 has come up with a variety of ideas. Brass is one of them among a series of contemporary ideas. 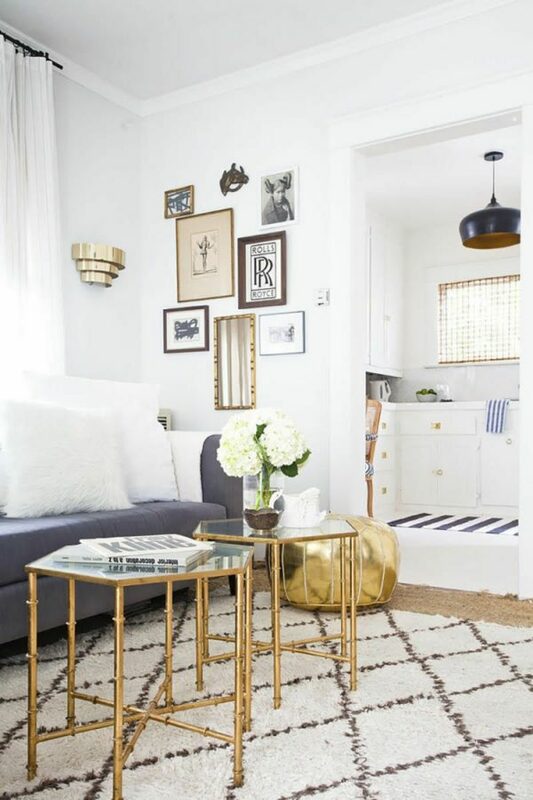 So, if you want nothing but a simple and organized look, say goodbye to all your stainless steel and polished nickel stuff and welcome the brass into your homes. Black and white are one of the perfect matches. The trend is easy to apply. 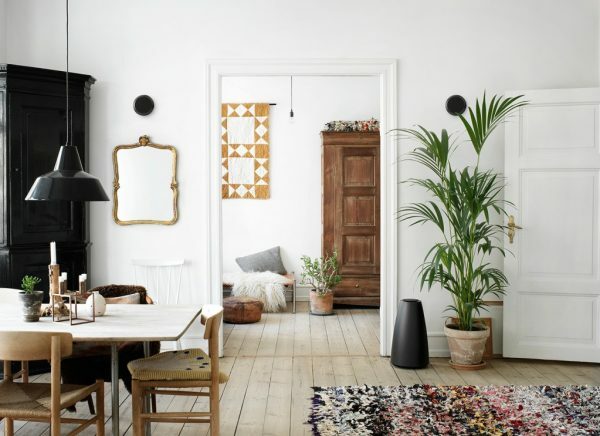 Plain white walls with bright black furniture will grant you a new trendy look. 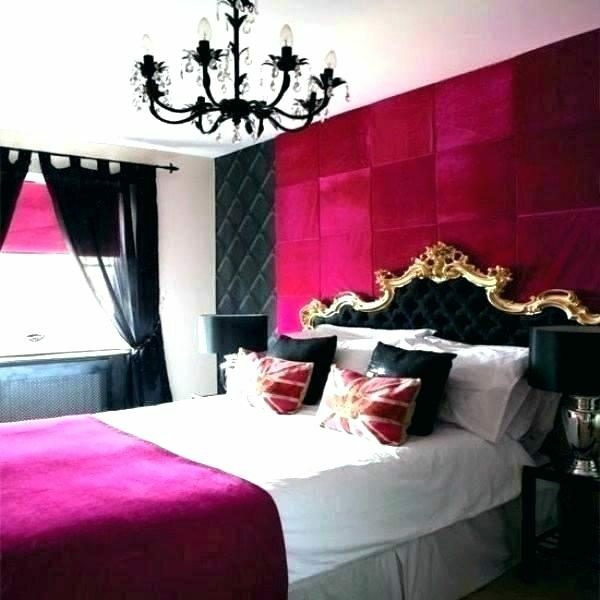 Decent furniture with deep pink walls is quite enough to give your home a standardized look. 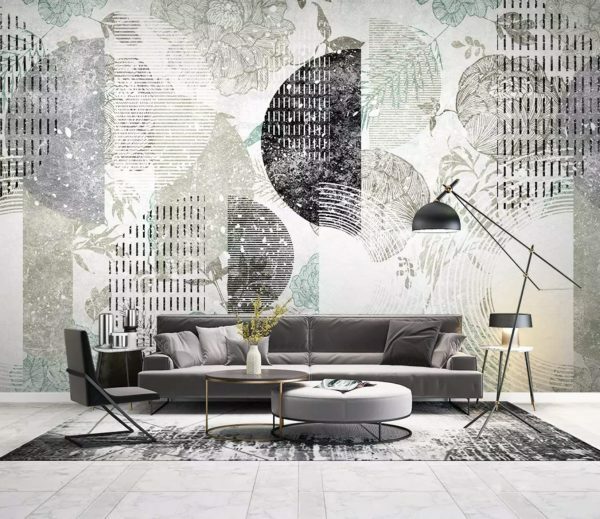 To set a geometrically patterned wallpaper on your walls is also one of the house decorating trends that can renew your place. A simple arrangement of vintage lights in your dining or sitting area also plays an important role to set a perfect home look and make it trendy. 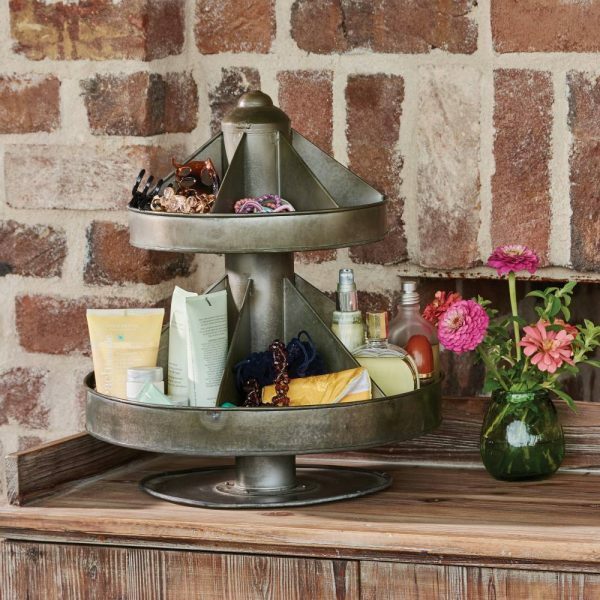 To pick a particular but classic antique home decoration pieces and accessories is quite enough to inspire anyone. 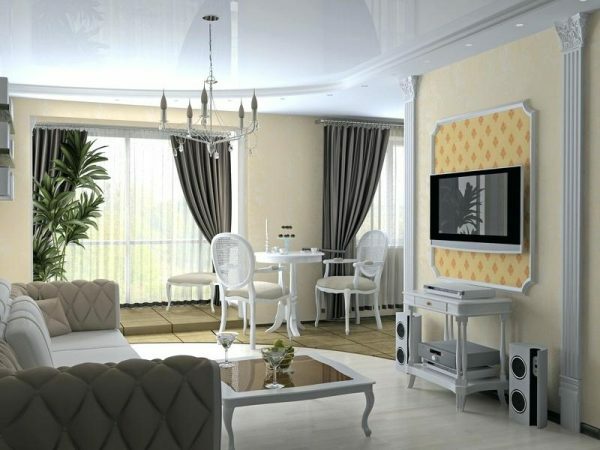 If you want to make your place attractive, then this is the best option for you to avail. 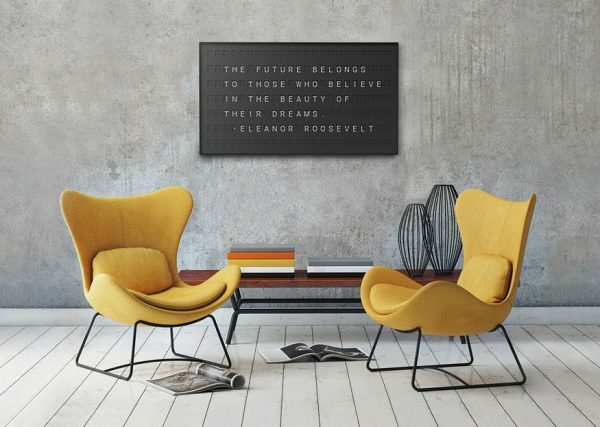 Burnt yellow has been trending in 2019. 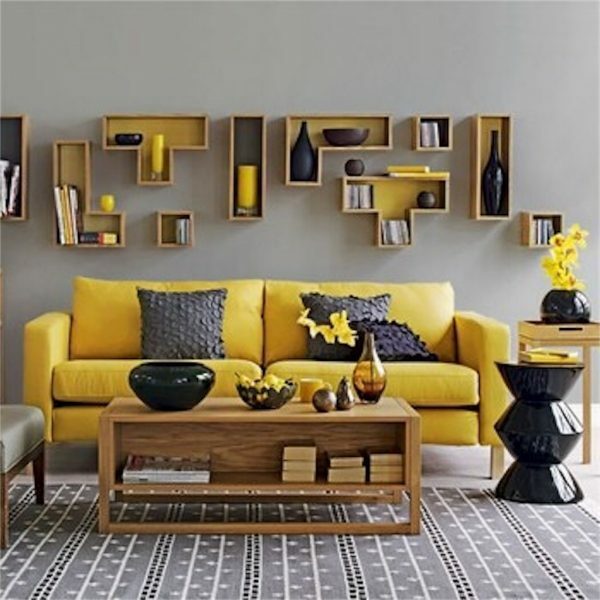 A sharp yellow couch with light shade wall paint is also in a hot list of 2019 house decorating trends. 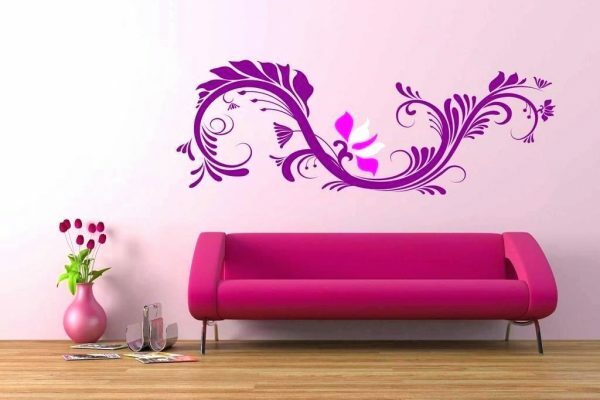 Any classic painting portrays on your plain wall is also a trend. Those who prefer decency can apply this theme. 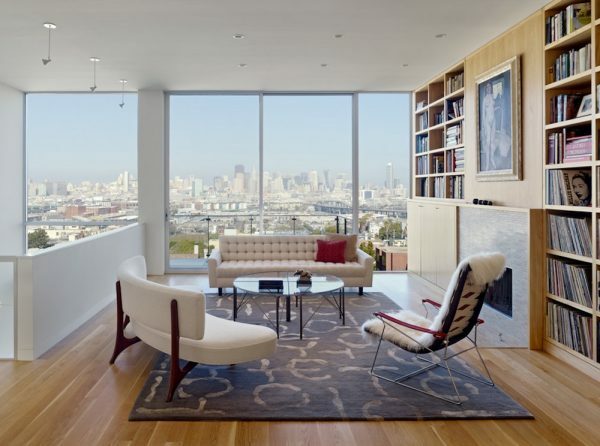 To decorate your home profoundly means to pick good furniture. 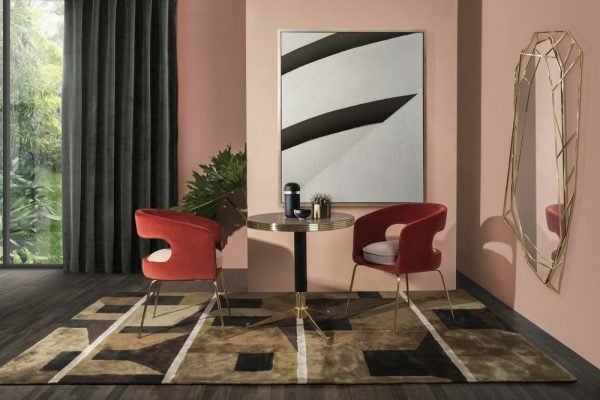 If your selection of furniture is not good, your home will show you a dull look that does not level up to the trending credentials. 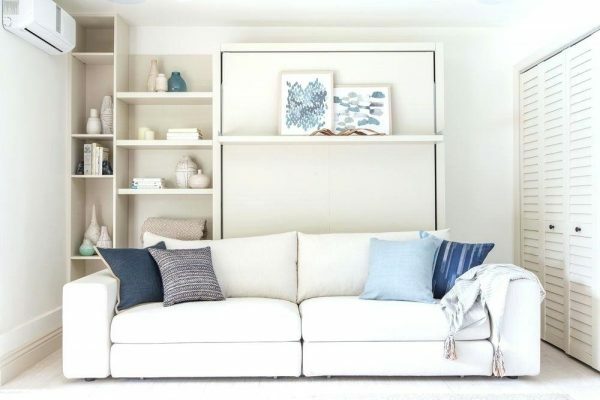 A compact, spacious, and a shelf look is also a popular trend. The best part of it is that you can get enough space and organize your things properly. 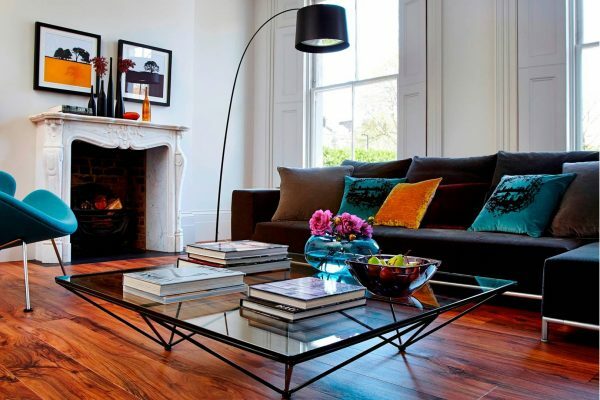 Another new trendy look for home décor is the plain floor surface with a combination of dark and bright walls. This is ideal for those who love to play with colors so that they can choose different bright shades for their homes. 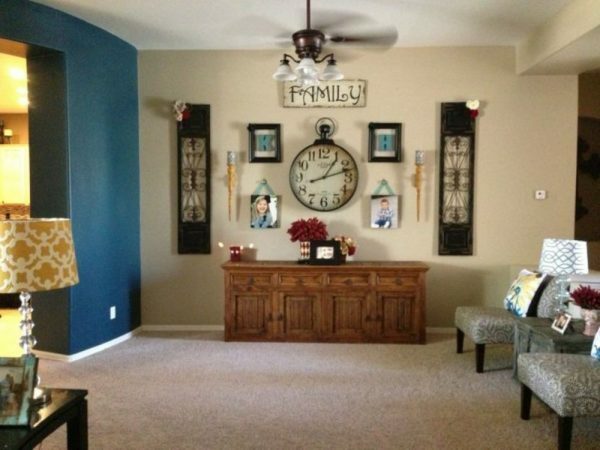 A slightly curved look or shape is also a way to give your room a new look. 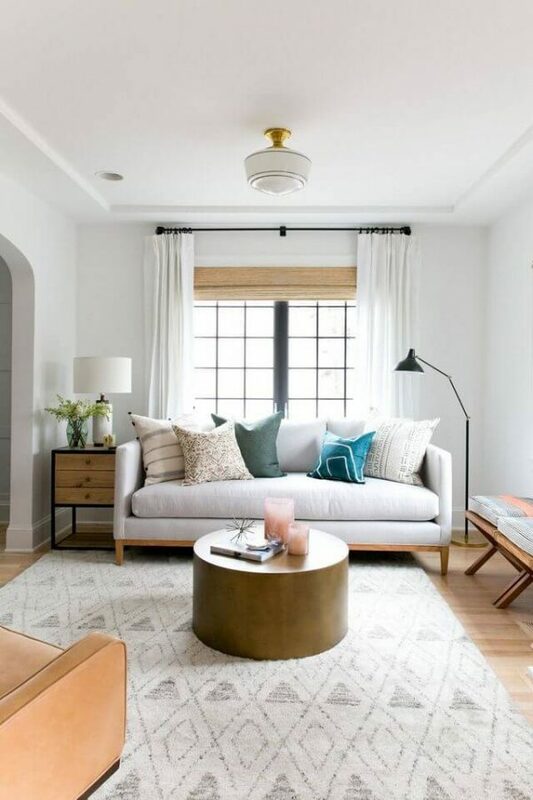 This can easily be accomplished by a curved sofa or other antique pieces of furniture for a trendy touch. 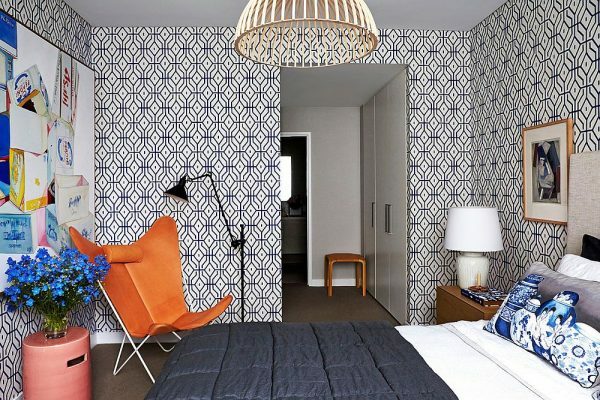 Tribal patterns are a retro decor trend of boho vibe that is highly demanded in 2019. 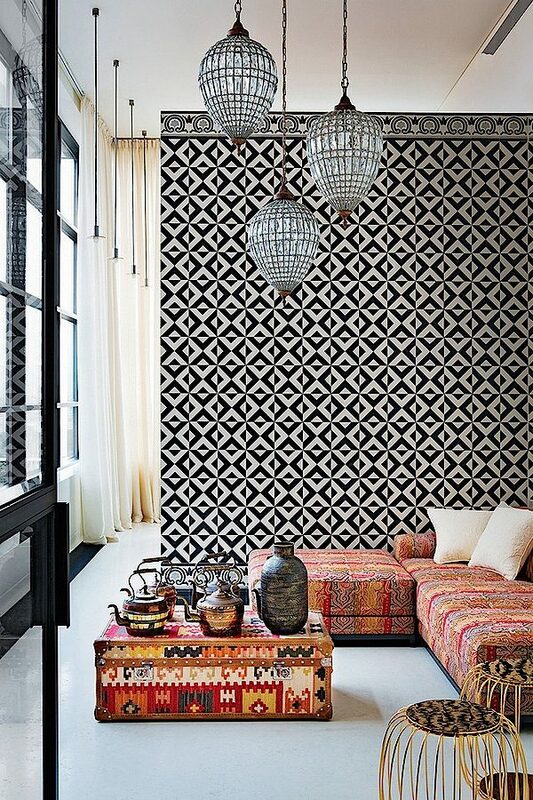 You can set a tribal pattern on your walls as it gives you a historical touch. This is especially for those who love nature. You can simply set organic plants for the sake of making your place eco-friendly and trendy. 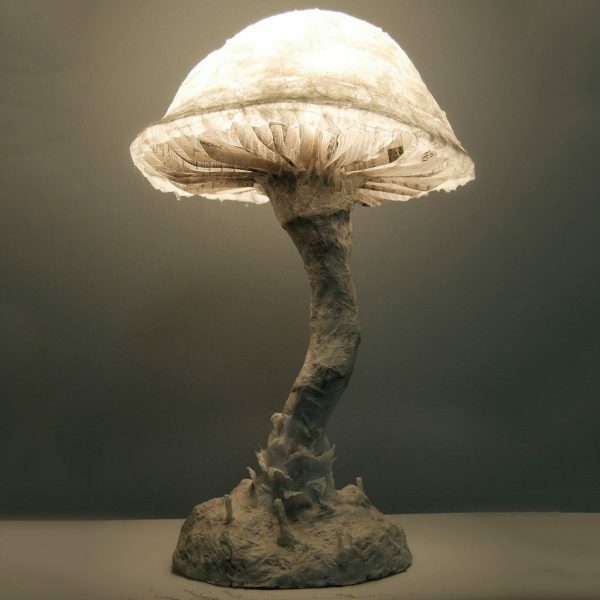 Mushroom lamps are also one of the easiest and affordable home décor ideas which anyone can avail. 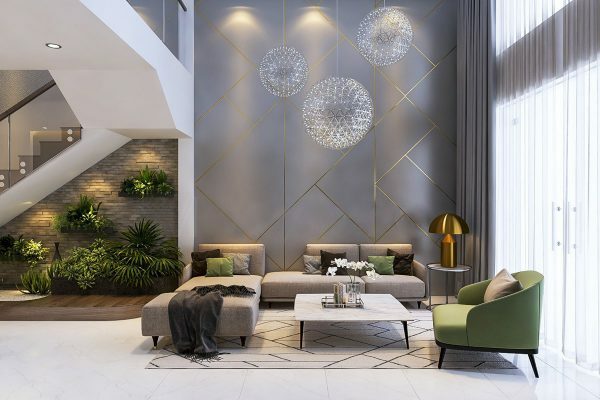 Hope that after reading these home décor trends, you will be able to pick the ones that suit you and set your home elegantly.